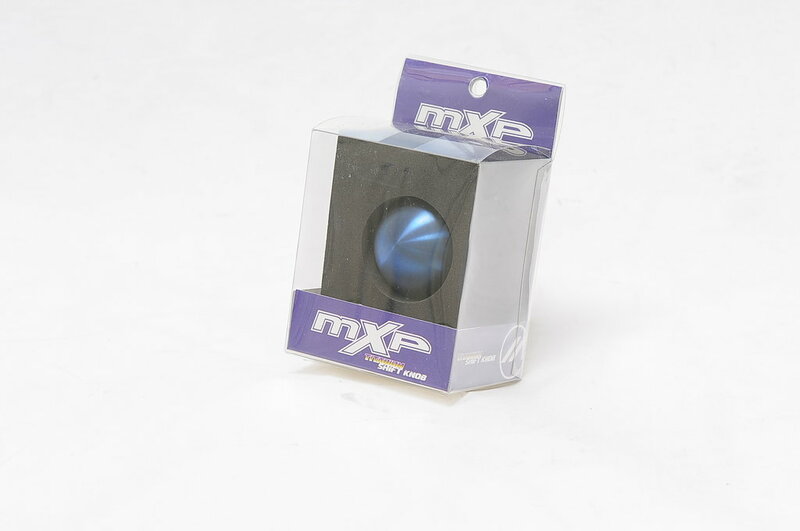 Full Titanium Shift Knob (weighted) and come with 4 metals inserts for other Japanese application. 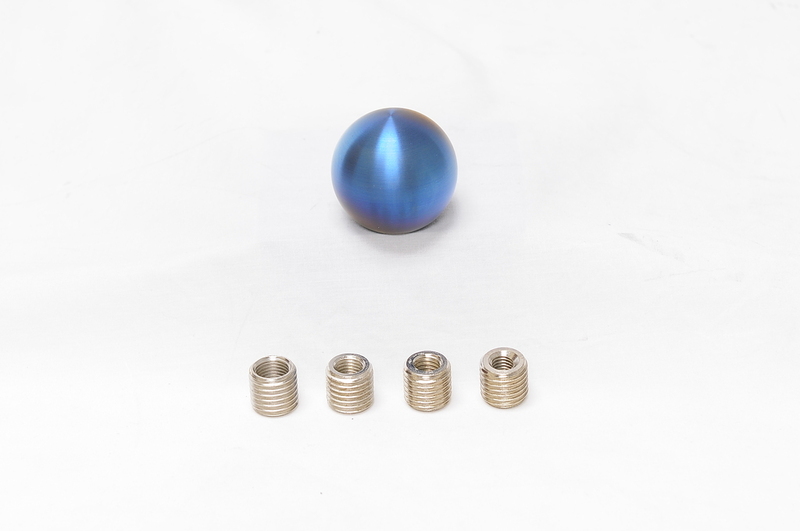 This entry was posted in Mackin and tagged honda, nissan, shift knob, titanium, toyota. Bookmark the permalink.